Let the inner artist in you come out with this wonderful new product from Stampin’ Up! It’s as simple as ‘just add water’. The new Watercolor Pencils are just one of the many new products just released in the 2017 Stampin’ Up! Occasions Catalogue. To take a look click on the image on the left hand side column. Here is a fantastic video tutorial to show you a variety of techniques using the Watercolor Pencils. 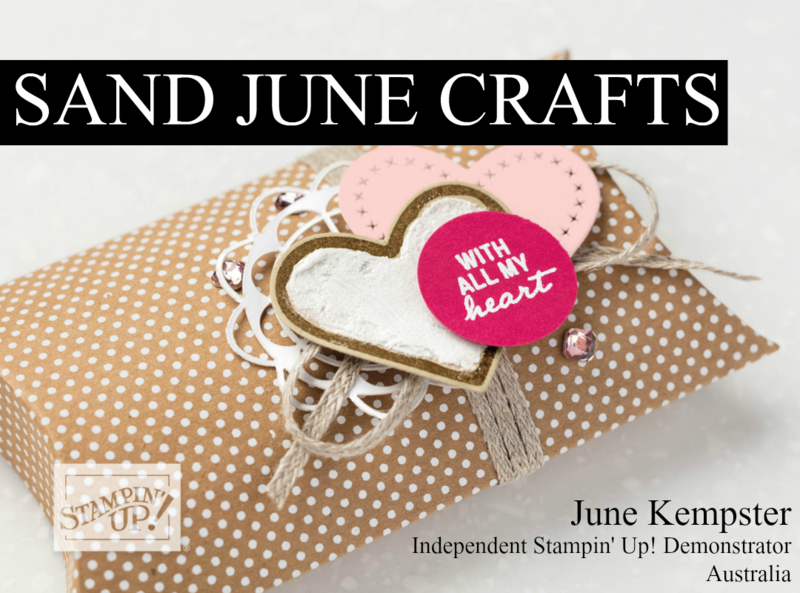 Previous: Previous post: Inside The Lines Specialty Designer Paper by Stampin’ Up!